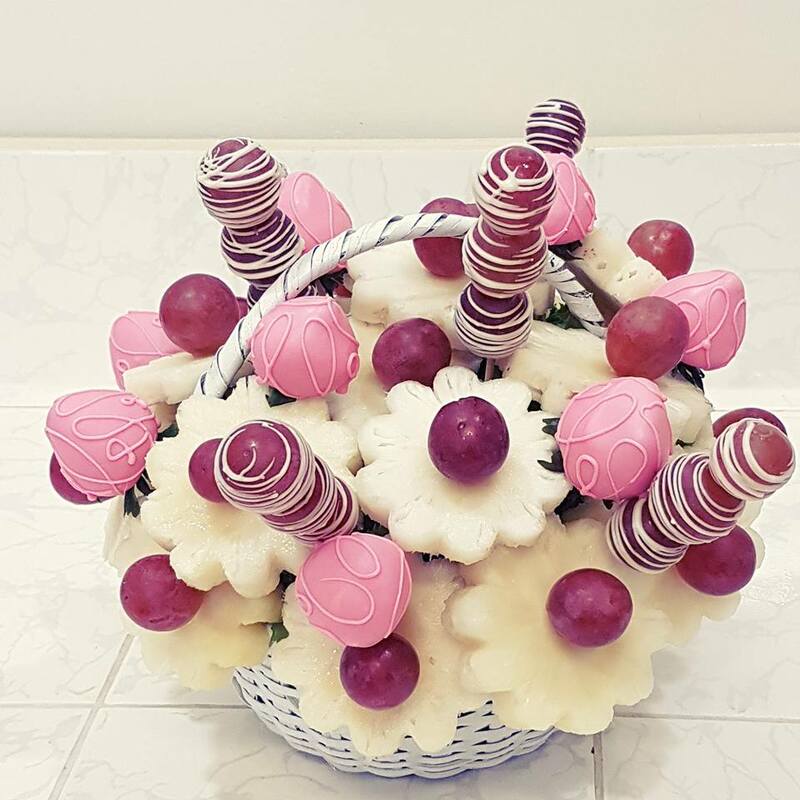 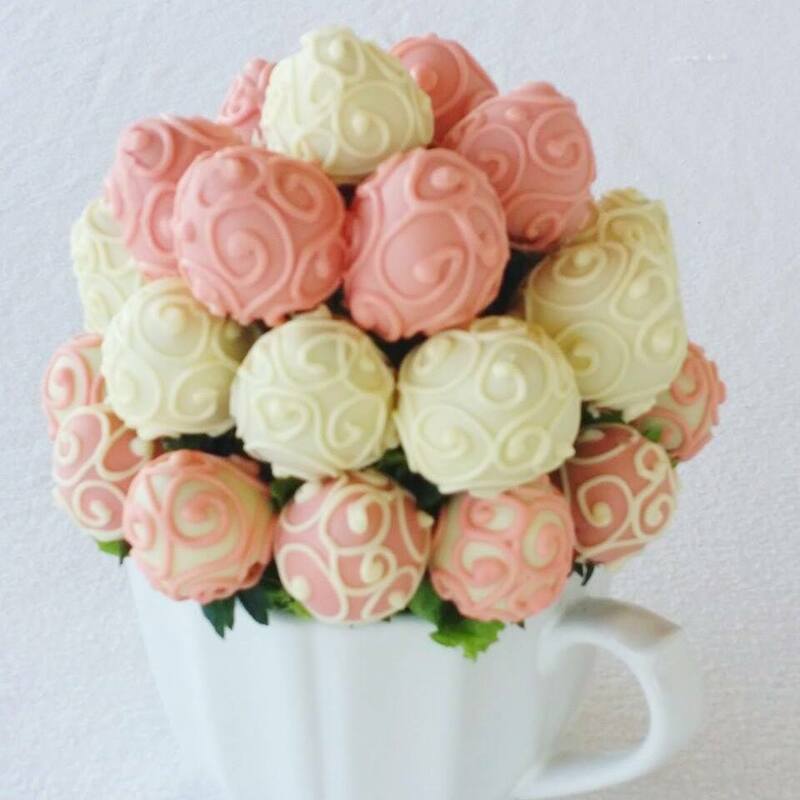 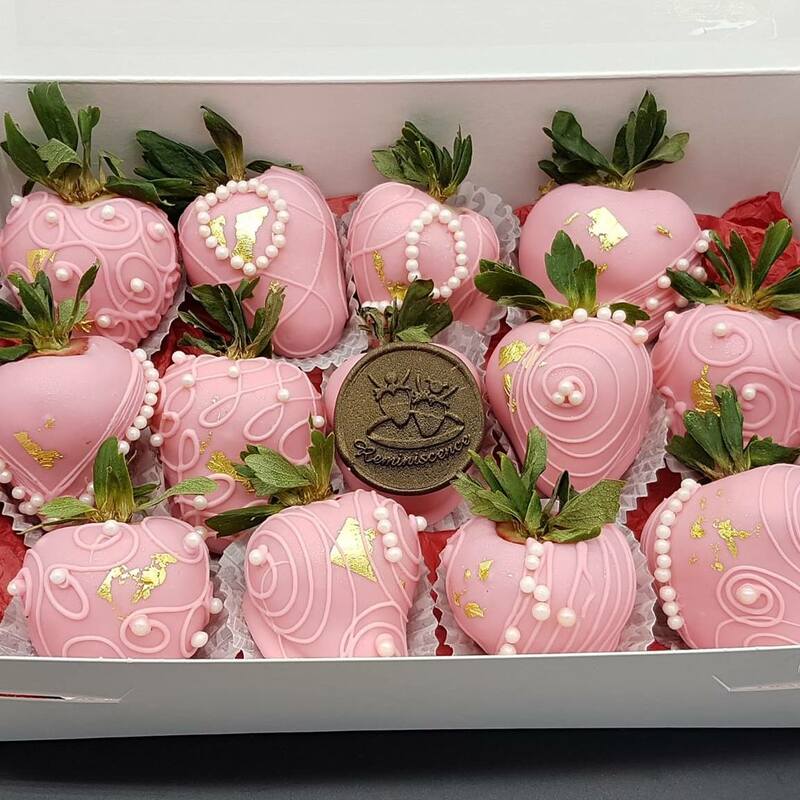 Belle- One dozen Chocolate strawberry roses in a vase. 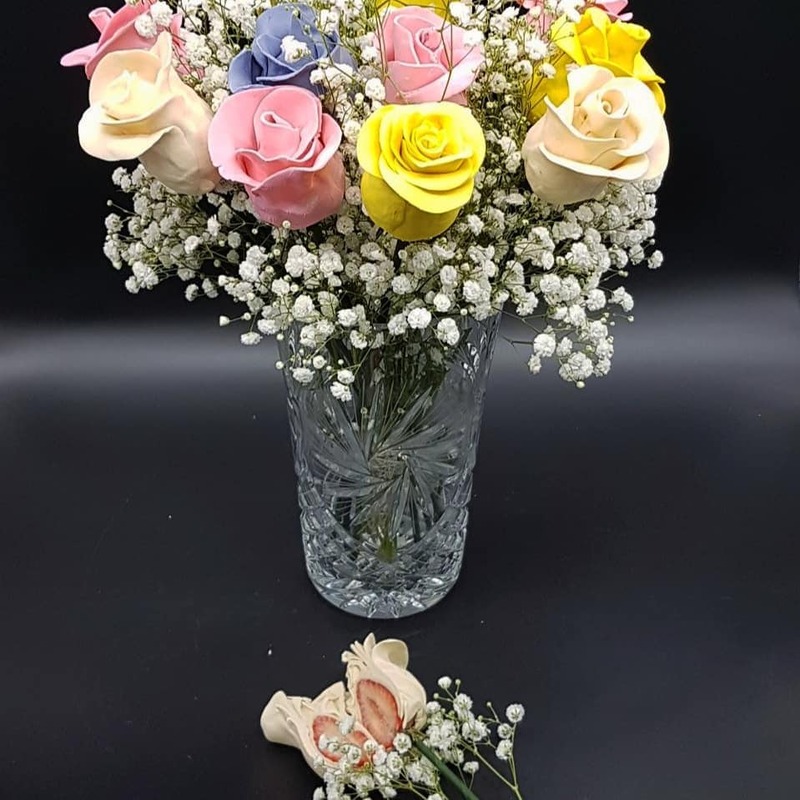 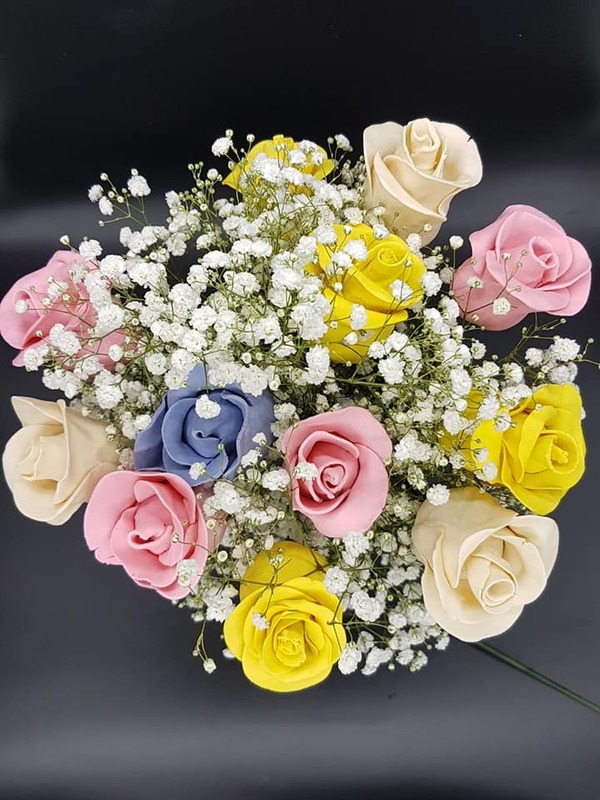 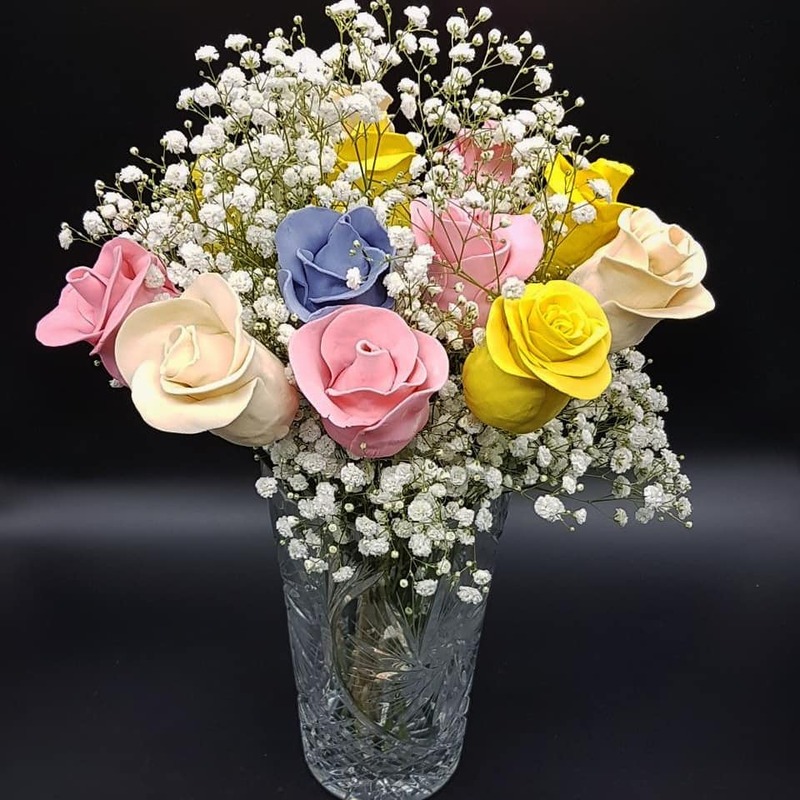 All edible roses in varying colors. 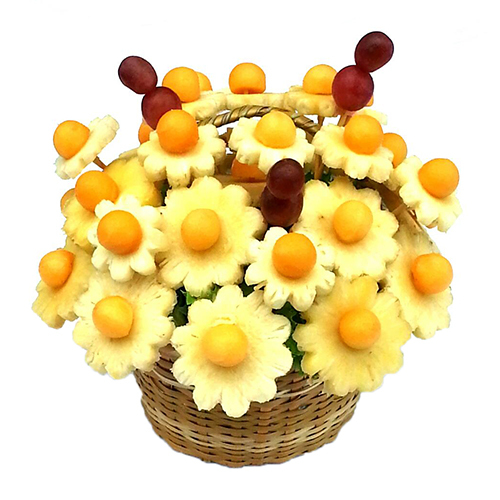 This product can be customized by color.